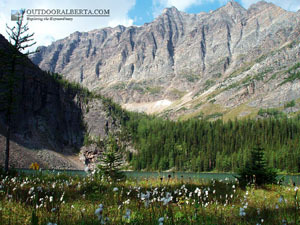 O'Brien Lake is a shorter hike from Taylor Lake in Banff National Park. O'Brien is smaller with clear waters and has accessible shoreline from all aspects. 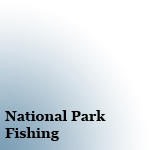 Sight fishing is likely in calm conditions. 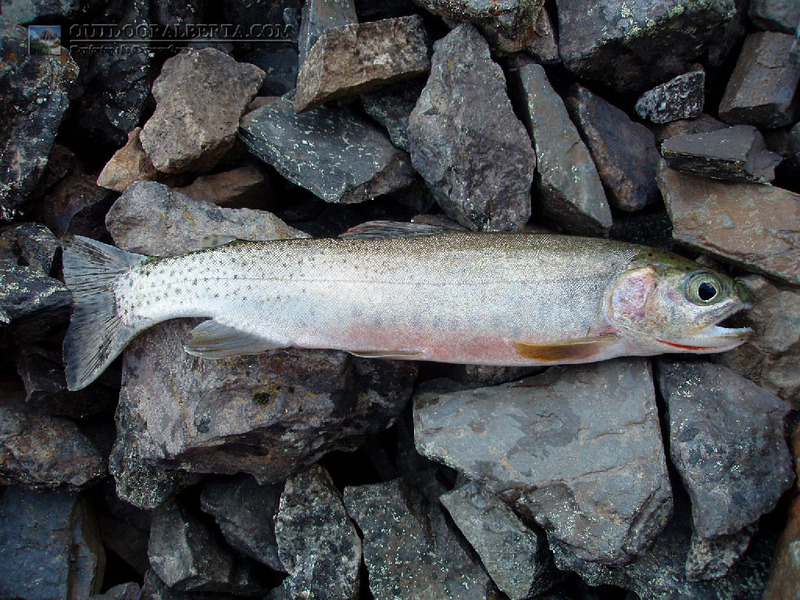 The Cutthroat Trout in O'Brien Lake are naturally producing and in great numbers. These are extremely aggressive fish even to the point of jumping out of the water for dangling hooks! However the population in the lake seems to be stunted with most fish in the 8" size. Don't expect much larger.